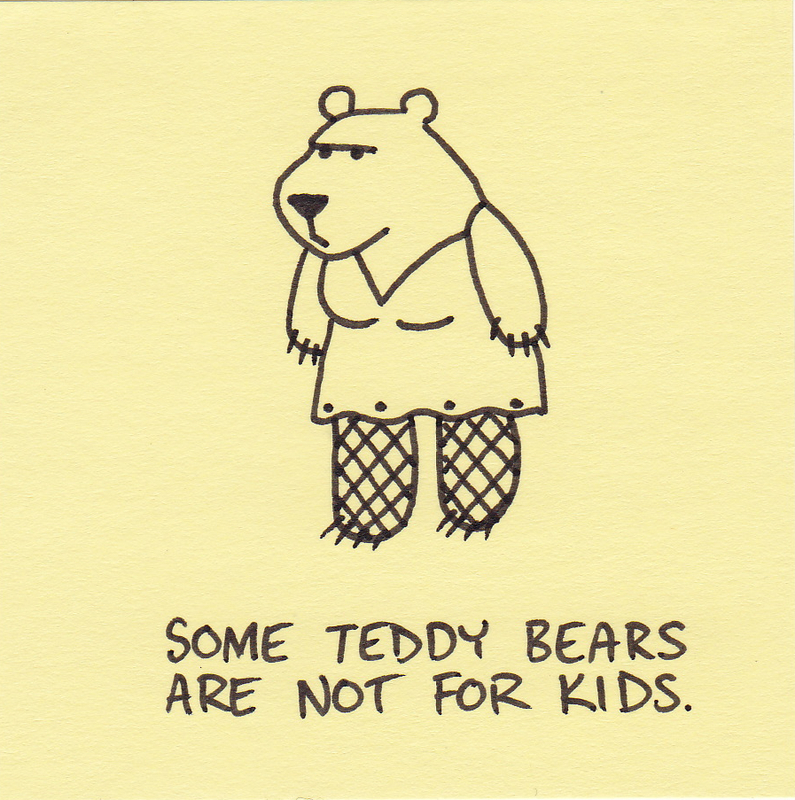 Some teddy bears are not for kids. It made me laugh, but I’m not sleeping much with a newborn baby in the house – anything could make me laugh at this point. 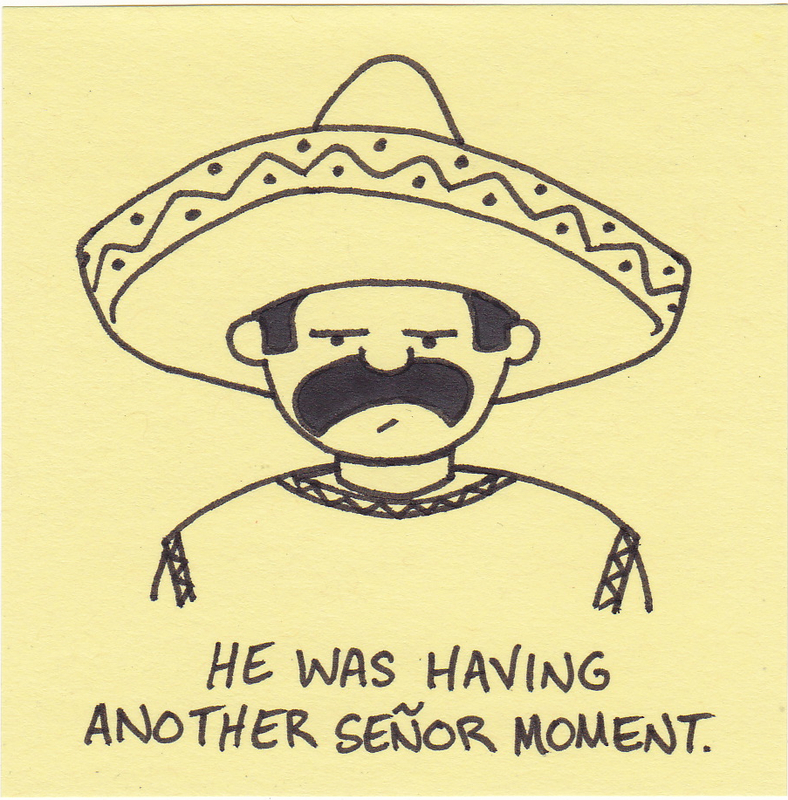 He was having another señor moment. My wife’s pregnancy was… difficult. The extreme nausea was eventually brought under control with meds, but then the meds started interacting with each other causing equally concerning side effects. When she finally started feeling a little better, she was put on bed rest at 33 weeks. There was nothing easy about this pregnancy. However, on November 14th at roughly 4:00 am, we welcomed a healthy baby boy into our family. Whew! Firstly, diapers are tricky. The only way to avoid getting “showered” during a change is to move at speeds that would make a NASCAR pit crew jealous. Secondly, I cannot remember to refer to him in the masculine. I keep saying she, her, and girl. Why? Maybe it’s because we’ve had only daughters until now. It might just be a lack of sleep. But I think I’ll go with the fact that he is using pink blankets, a pink changing table, and a pink crib. Oh well, she he won’t remember. You are currently browsing the Inkjot blog archives for November, 2012.